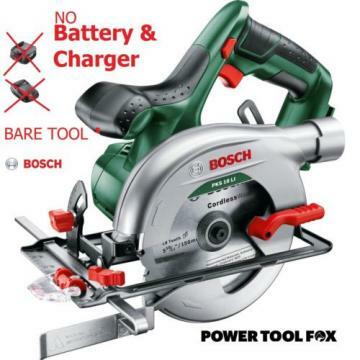 Bosch Best Built Cordless offers the CLPK26-181 18-Volt Lithium-Ion Cordless combo kit with a 1/2 in. 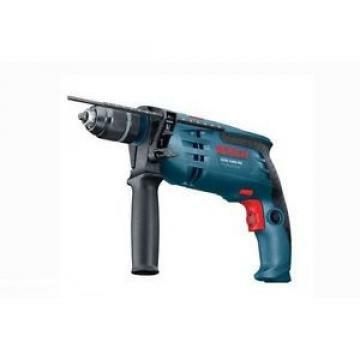 compact drill/driver and impact driver using the industrys most advanced lithium-ion technology for greater battery life and more run time, all in a lighter package. 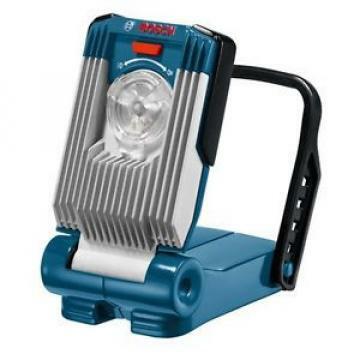 The DDB181 is the industrys most compact and lightest weight 18-Volt basic-duty 1/2 in. drill/driver. 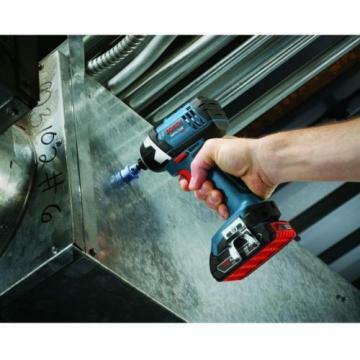 With the compact and lightweight design, professionals can drill or drive fasteners overhead or in tight spaces, fatigue free. 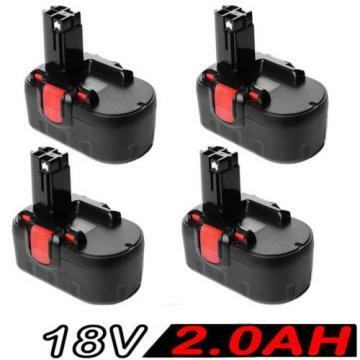 More compact than many competitive 12-Volt tools, the DDB181 is ideal for electricians, plumbers and HVAC tradesman looking for a solution that not only fits in their pouch, but can handle most everyday tasks with 18-Volt battery power. 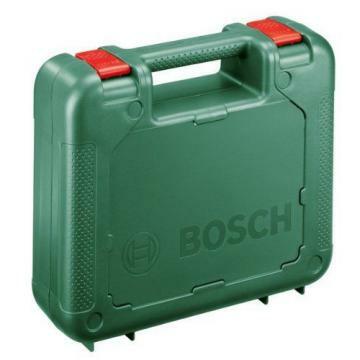 The Bosch IDS181 18-Volt 1/4 in. 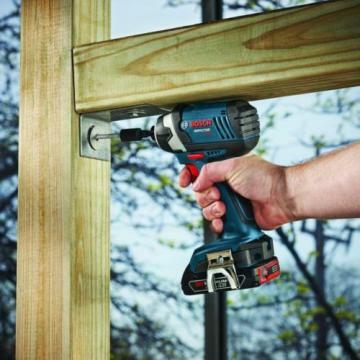 Hex Impact Driver, features an ultra-compact design, while delivering professional grade application control. Plumbers, electricians, carpenters, HVAC professionals and other tradesmen can take advantage of the tools compact size for hard-to-reach spaces and optimized performance for fast and great results. A Bosch patented, 3-LED white light system provides shadow-free illumination for the best visibility in low-lighting applications. 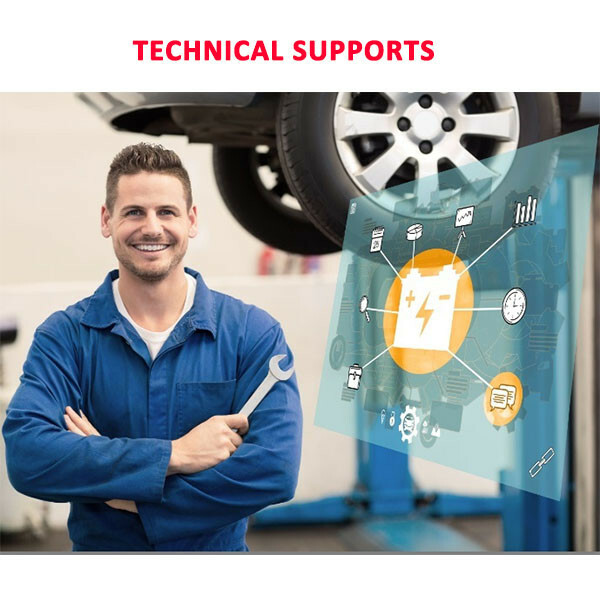 It also features an intelligent electronic protection system, including electronic motor protection, which increases motor life by protecting the motor in overload and stall situations and electronic cell protection, which doubles battery life.